Celebrate unique moments in life in the majestic tranquility of the landscapes of Hacienda La Danesa, accompanied by a first class service tailored to your needs. Our philosophy is around tailoring to individual requirements so that your wedding is a true reflection of you as a couple, and to extending genuine hospitality that makes all your guests feel special. 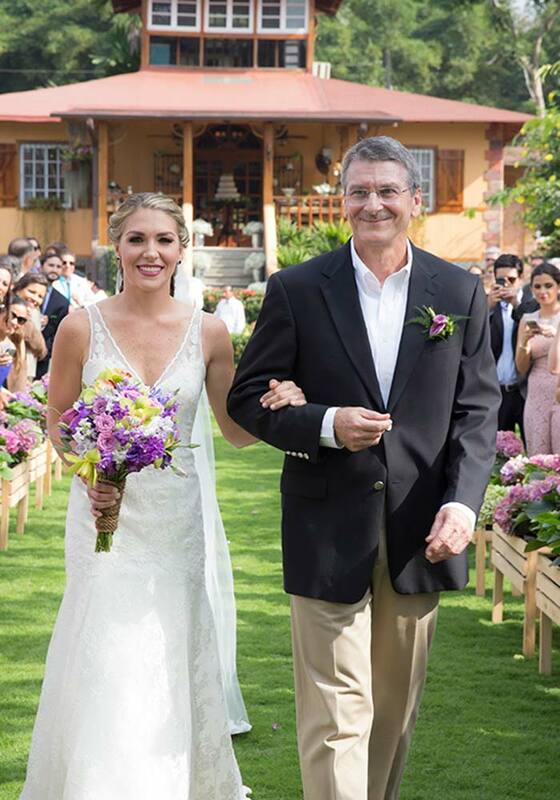 Hacienda La Danesa offers weddings as part of an exclusive use arrangement for up to 150 guests. 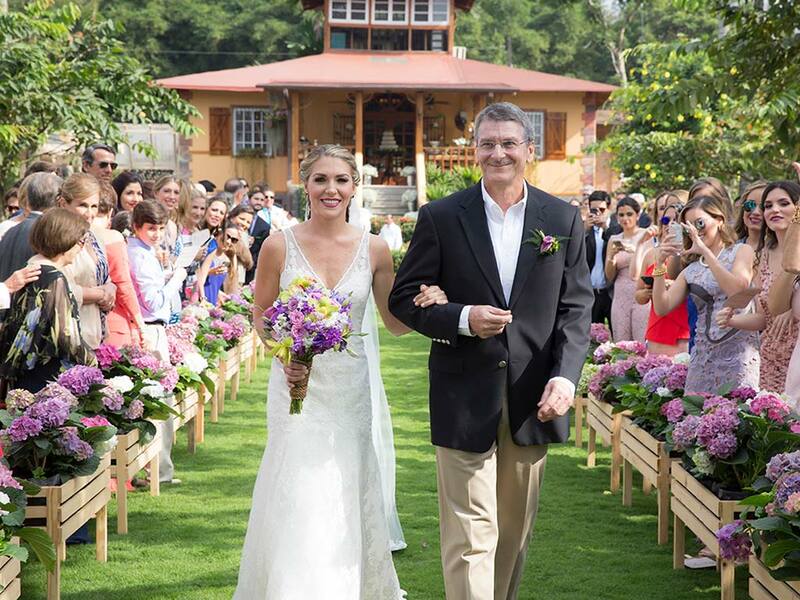 The year-round appeal of the hacienda is our all encompassing capacity to provide for every aspect of the wedding. From our farm to table catering and first class service and facilities, to our secluded, Ecuadorian inland location that serves as a stunning natural setting for photographs. With an offering of exclusive settings, you can have your choice of supreme locations to exchange vows, and together we can design an exquisite multi-course reception menu that is specially matched with a selection of outstanding wines from the local region and beyond. In consultation with you, we will provide you with everything you need for your dream wedding. We can help you with flowers, decoration, photographers and even our favourite DJs and bands. Hacienda La Danesa can indulge you in pre- (or post-) wedding day packages for your international guests too! Our wish is for you to treat Hacienda La Danesa as if it were your own home. We know that planning a wedding can be a daunting task, so we hope you will consider allowing us to share with you our experience, knowledge and skills, mixed with genuine warmth, careful attention and hospitality, to make your wedding something truly special and unforgettable. 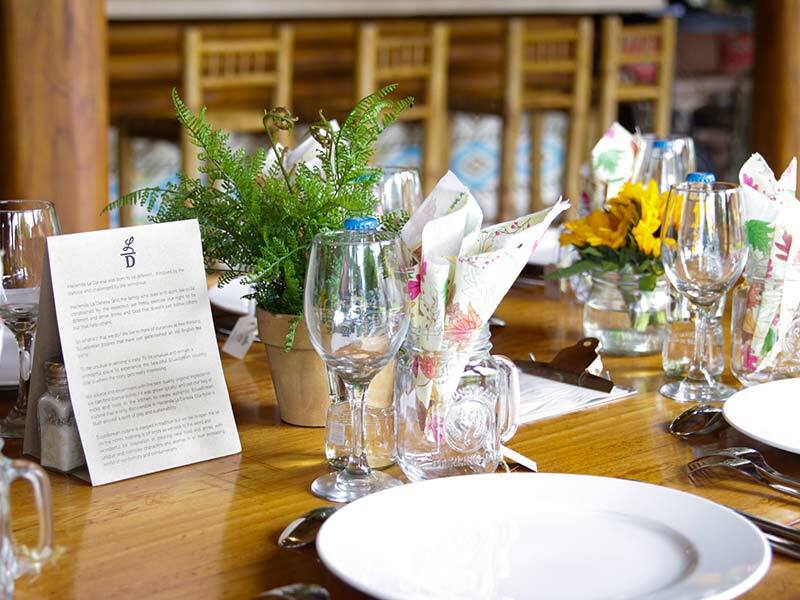 At Hacienda La Danesa, your memorable business events will be tailored and delivered for just you and your team. 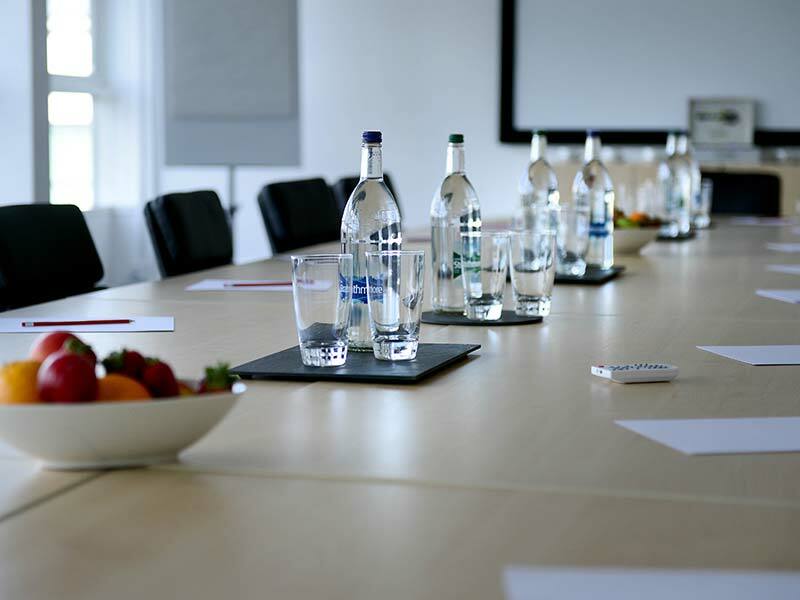 From high-level executive meetings to unique business incentives, event spaces can be personalized to create the perfect backdrop for events of all sizes. With glorious natural surroundings and a wealth of excursions, all manner of activities are planned with precision and care.